Is The Day Approaching When Solar Will Be The Norm For Roof Repairs? Will roof repairs include an element of solar in the future? 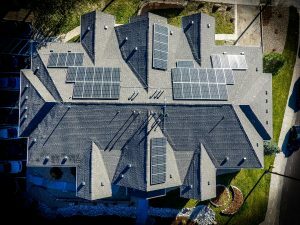 Right now, homeowners have the choice of whether to install solar power when they make roof repairs or build a new house. But they may not have that choice forever, as a new California law shows. That state will require new homes to have solar power as part of California’s aggressive effort to get 50 percent of its energy from renewable sources. 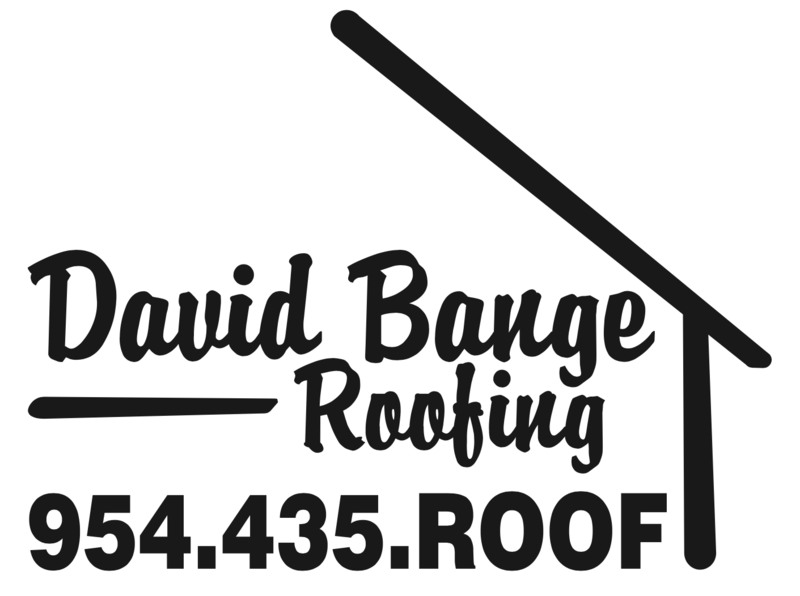 Whatever your needs when it comes to roof repairs, David Bange Roofing has you covered. Our full service company specializes in both commercial and residential needs, and we provide installations of top of the line roofing products. Those products include solar roofing through RISE.